Preschool- "Tiny Tots Tumble Time" for boys and girls who want to play on the balance beam and mini trampoline. 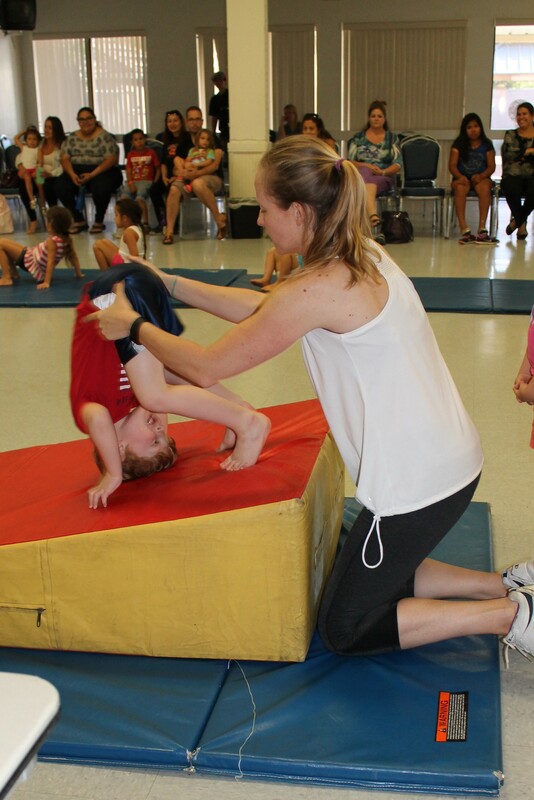 We will work on large motor skill development and will teach your child beginning gymnastics starting with rolls and working our way to handstands. Other preschool classes include: Parent and Me Music & Creative Movement, Storybook Musical Theatre, Tiny Tots Ice Skating, Tiny Tykes Soccer, Preschool Hula, Get Smart with Art, Baby/Toddler Ballet, Tiny Tots Preschool, Discovery Tots, and more! 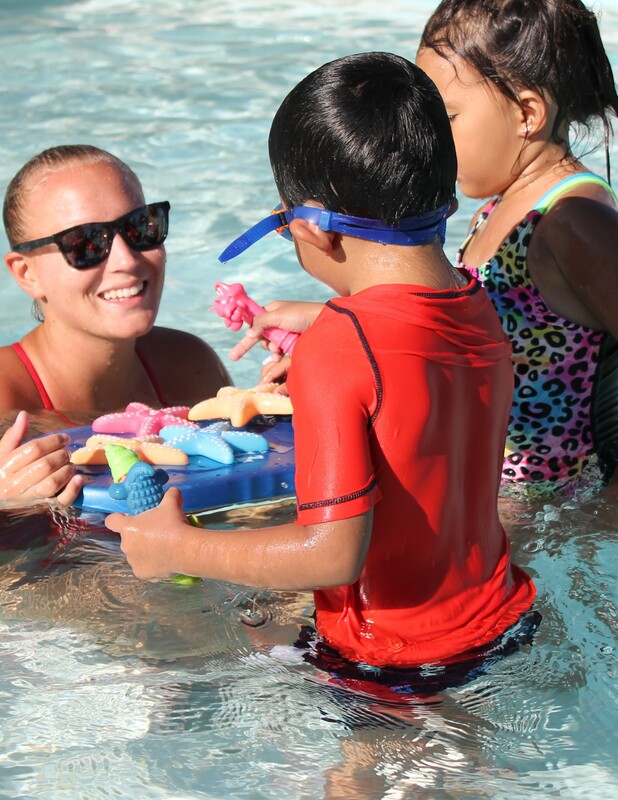 REGISTERING NOW FOR SUMMER AQUATICS ! For questions, please call (760) 839.4691. Youth- "Junior Hip Hop" So you think you can dance? 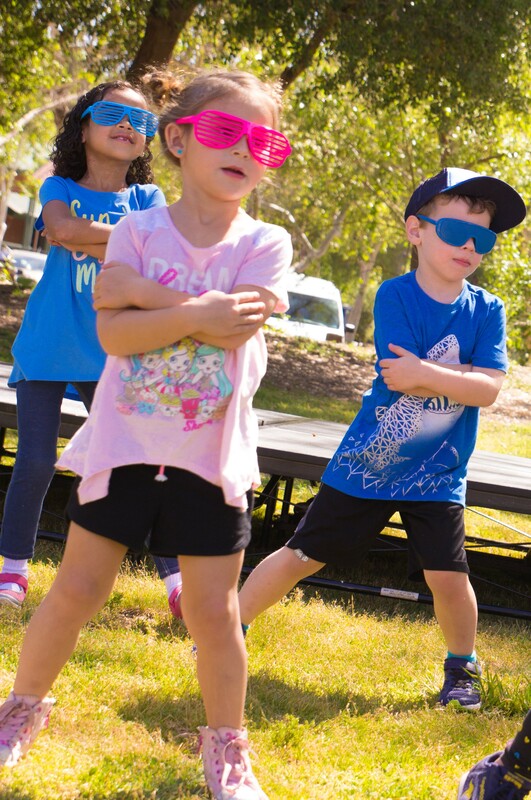 Learn hip-hop techniques, combinations, and several dance routines in preparation for an end of session showcase for family and friends in this fun, high-energy, age-appropriate class. 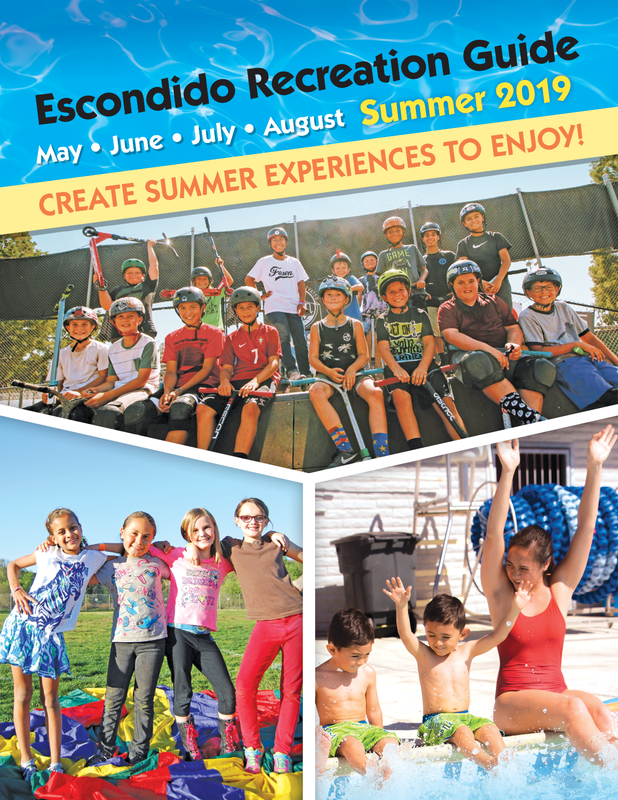 Other youth classes include: Intro to Computer Coding, Becoming an Awesome Artist, Exude Beauty, Fashion, & Confidence, Introduction to Fencing, Sugar Skull Art, Intro to Stage & Comedy Acting, Youth Tennis, Safety Academy, Video Game Design: Beginning & Intermediate, Tae Kwon Do, Paint Party, Ballet, Gymnastics Tumble Kids, Cartoon Drawing, Anime, and more! 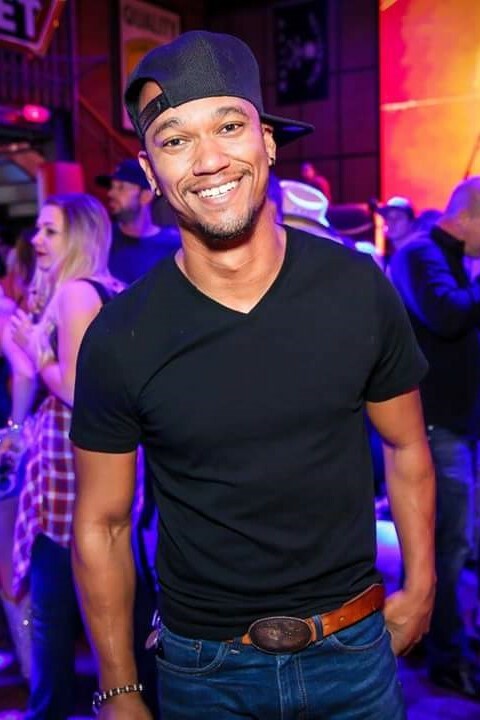 Adults- "Country Sole Line Dancing" Learn the classic and newest line dances actively done at dance halls throughout Southern California. Just getting started? Dances are broken down step-by-step. Already have experience? Try out incorporating challenging variations. Music ranges from Garth Brooks to Bruno Mars. Goal: To shine a fun light on the line Dance world. Boots are not required. Other adult classes include: Aerobic Dance, REFIT® Revolution, Tae Kwon Do, Reality Yoga, T'ai Chi/Chi Gong, POUND Fitness, Paint Party, Belly Dancing, Basic Flamenco, Water Aerobics, Pilates Mat Fusion, Adult Ballet, and more!